"I own this, I own up to this." Breaking his five-month long silence, NBC News’ Brian Williams sat down with Matt Lauer on the Today show to discuss his served suspension, as well as his new role with MSNBC. Lauer did not relent, however, asking him whether he was aware that he was telling an untrue story while on Nightly News. 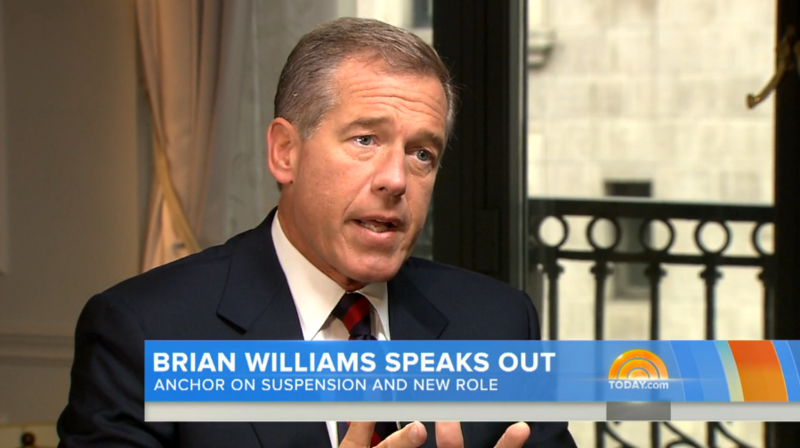 Watch Williams discuss his suspension, courtesy of NBC. Watch Williams discuss his new role, courtesy of NBC.